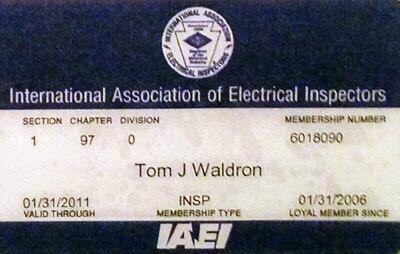 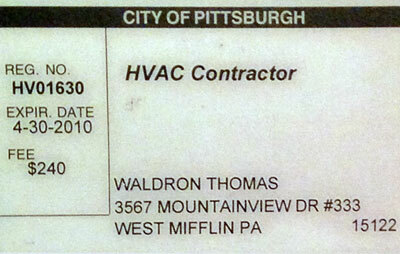 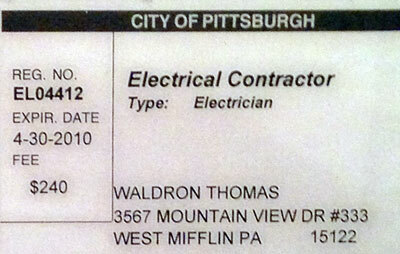 Not all electricians are the same, below are our Pa State Certified Electrical Inspector License as well as our City of Pgh. 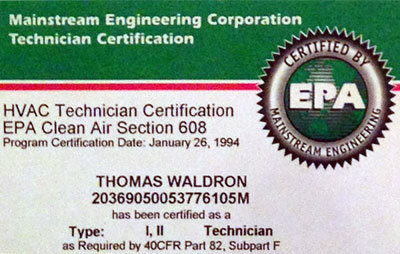 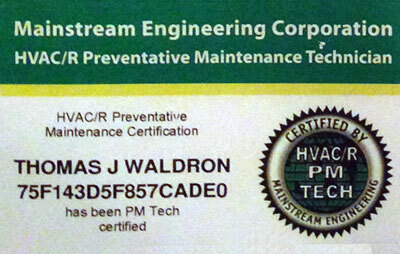 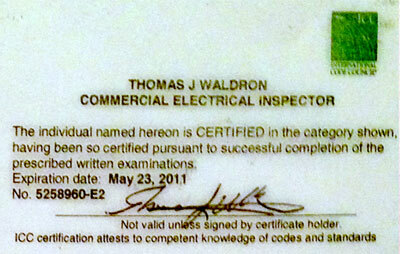 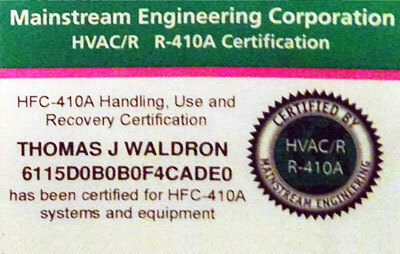 Electrical, Heating, and Cooling license, with EPA certifications and Preventive maintenance technician certifications. 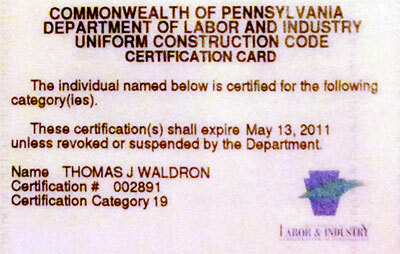 All licenses and credentials are current and up to today’s date with all organizations in the state of Pennsylvania.